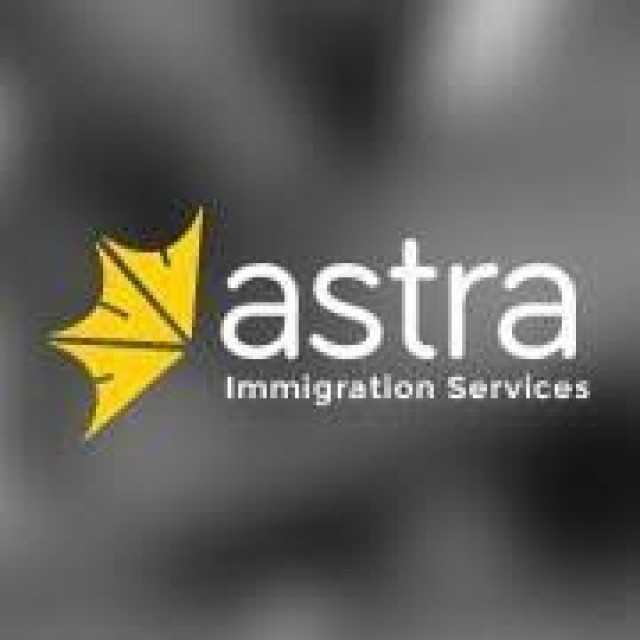 Here at Astra a RCIC & her team make sure that your immigration application is perfect and you can avoid any awkward & unforeseen situations, which in worst-case scenario could lead to a complete ban. We provide a complete 360-degree solution for every aspirant who reaches out to us. An end-to-end solution will provide make sure to fulfill every aspirant needs and clarify all of their doubts. The whole process is remarkably by a personalized one on one interaction with aspirants. Location: Westend Mall / Aditya Enclave Office # 404, 4th Floor, Road # 36, Jubilee Hills, Hyderabad 500033, Telangana. Landmark: Opposite to Rangoli Showroom Landline: 905 241 9000/912 100 5200 , Telangana, India. Main Product: Business Visa, Express Entry, Temporary Resident Visas, Provincial Nominee Program, Super Visa, Family Sponserships.